On the heels of SerVision UK’s cooperation with Gatwick Airport, and after an eight month long trial period, Manchester Airport has recently purchased a number of MVG200 mobile video systems to be deployed on airfield operational vehicles. 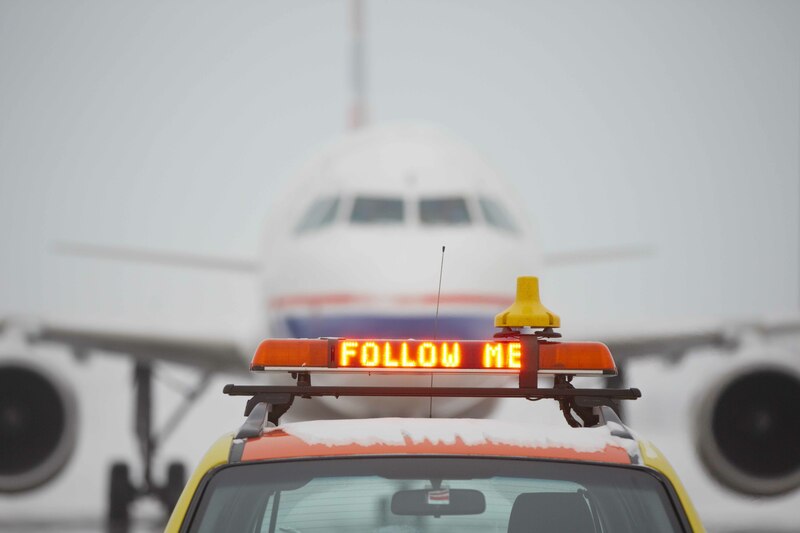 SerVision’s contract with Manchester Airport is part of a broader program to upgrade the safety, compliance and security of its vehicles. In other recent news, SerVision UK received a first order from Stobart Rail to supply its MVG200 for vehicles that service the national rail line infrastructure. SerVision’s kit and data streaming services will provide Stobart’s rail fleet with real-time fleet management, tracking and safety measures to reduce insurance costs and commercial risks. Gary Higham, SerVision UK’s Managing Director, will be at the NAFA Fleet Management Expo in Austin, Texas from April 19-22. He will attend the show as an exhibitor with one of our US partners, Handsfree…please be sure to drop by the Handsfree Stand (Halls 3&4 – Booth 324) to learn more about SerVision’s mobile video and fleet tracking solutions. 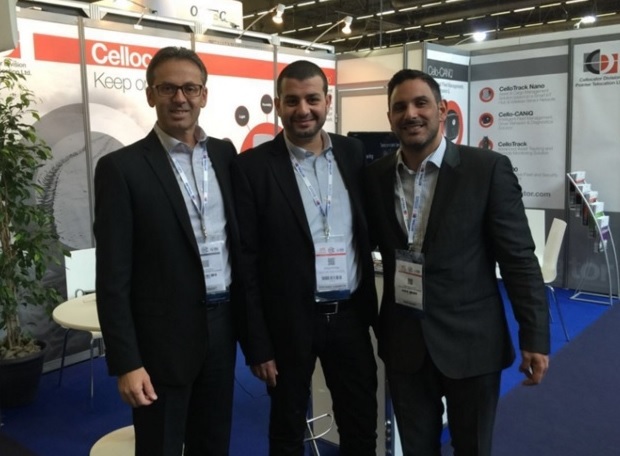 It was a great show for Cellocator at the SITL 2016 show in France! 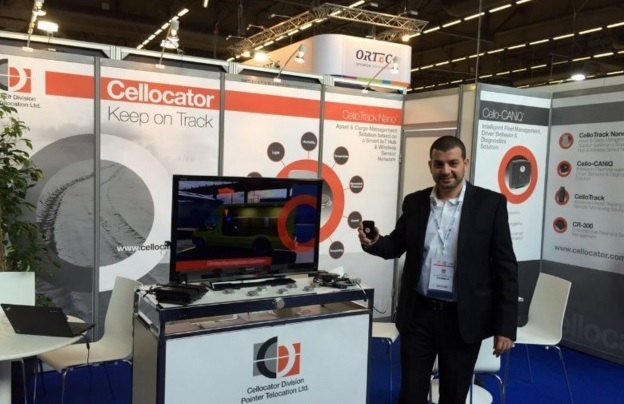 At the show Cellocator introduced their solutions for fleet management, car and driver safety, public safety and vehicle security. 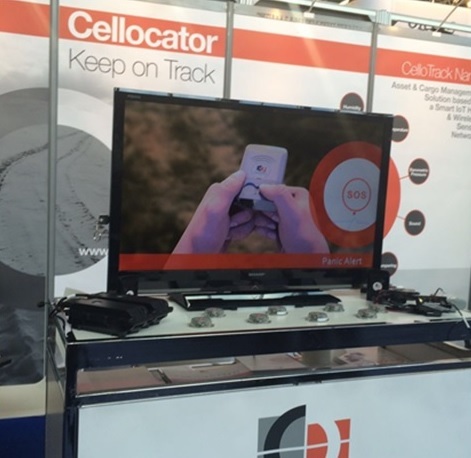 It was also a great opportunity for Cellocator to introduce the CelloTrack Nano to many professionals in the industry. In today’s worlds, with disasters and civil wars the number of refugees is constantly increasing and so is the need to supply drinking water to the refugees. Very often the drinking water supply is functioning partially (or not at all) and/or also water is contaminated. People can survive days without food, but only hours without water. Lack of drinking water needs to be addressed immediately, and it is one of the first issues authorities need to deal with in any disaster or emergency. Water needs to be supplied to the population and to the first responders and rescue teams. 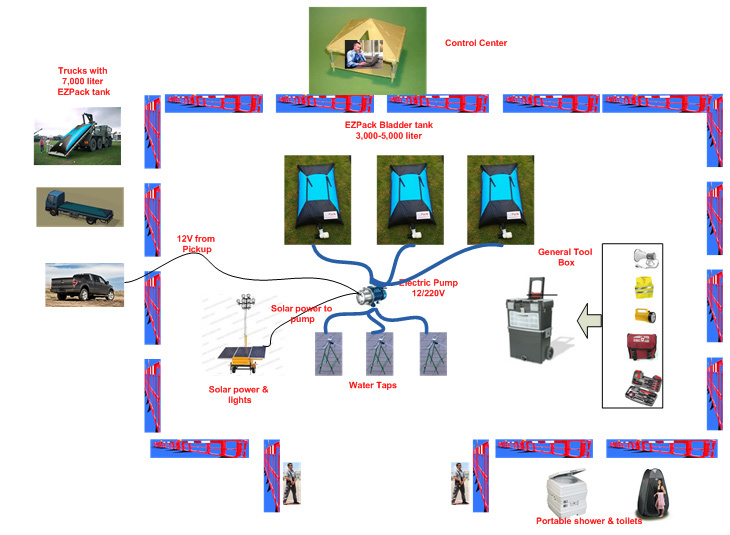 EZPack's PWSDS – Portable Water Storage & Distribution System – for refugee camps is built on a 'LEGO' concept – a building block for 10,000 refugees is defined; the number of blocks used is according to the actual number of refugees. a. Based on 10,000 liter EZPack bladders. c. Isolated location (out of the camp) with easy access to water trucks. d. Water Purification system if needed. 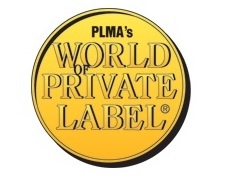 DPL (since 1994), is today part of the Neopharm group which is engaged in developing, manufacturing, marketing and selling of consumer products and non-prescription drugs. 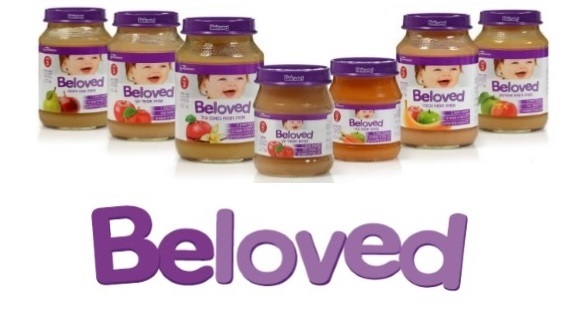 'BELOVED" - a wide series of nutritious, delicious and rich in vitamins products especially developed for babies & toddlers! 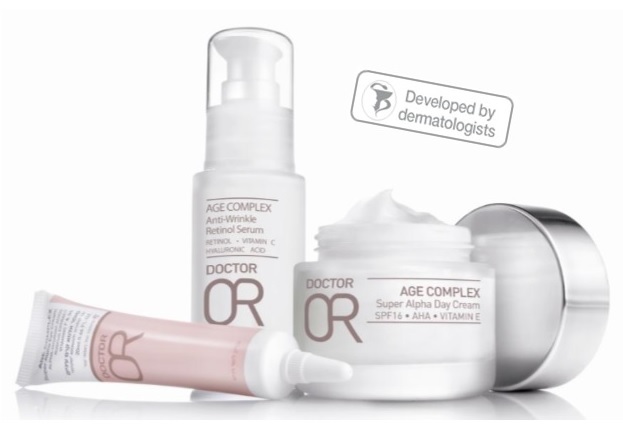 "DOCTOR OR" is the most recommended dermo-cosmetics brand in Israel by dermatologists, offering a wide range of skin care products. 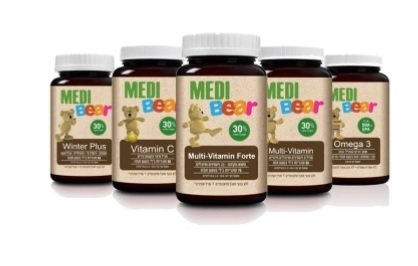 All products are also available in Private Label. מפיצים עם מאפיינים כאלו הפעילים בקרב חברות תשתיות עשויים להוסיף ולהטמיע פתרונות סייבר כחלק אינטגרלי מסל המוצרים שלהם לשוק המקומי. ראוי לציין שהפעילות שלנו הניבה פגישות טובות ואף נחתמו שני הסכמי הפצה עם שנים מהם, בהולנד ובלגיה. 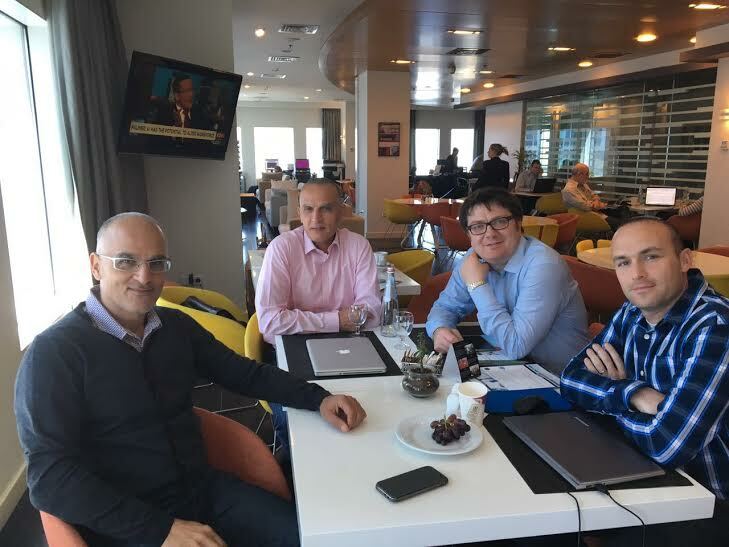 Today we had the pleasure of meeting with Edoardo Segre from Italy in order to discuss helping Israeli companies enter the Italian market. Edoardo is the CEO of a leading business development firm in Italy. Over the next few days Edoardo will be meeting several Israeli companies interested in the Italian market. They know it's important, they see everyone they know on it....but they have no clue how to actually use it for their own business/company, how to integrate LinkedIn into their marketing and business development efforts. "We understand social media but LinkedIn is a mystery"
"We tried it for a while but nothing really happened"
"I created an account several years ago but I have no clue what to do with it"
"LinkedIn is for job seekers"
For over 7 years we've been using LinkedIn for Israeli companies. in sales of millions of dollars. here and there, connected.... but we weren't exactly sure how it could help our clients. Around five years ago we began focusing our efforts on improving our research skills. Inbound marketing methods can bring in a boat load of leads, but the tragedy is that for many manufacturers and companies a great deal of those leads are not relevant. We find that companies prefer speaking to 15-20 relevant, pre-researched, accurate contacts every month. It's very simple: accuracy in research = leads to more sales! Where does LinkedIn come in? At the end of the research process. Stage 1: B2B Research (off LinkedIn): finding the right potential companies/partners/distributors etc..
SerVision Ltd. is a pioneer in the field of security communications technology and a leading developer and manufacturer of fully-integrated video recording and real-time transmission systems for the security transportation sector. With headquarters in the Har Hotzvim industrial park in Jerusalem, the Company specializes in developing onboard video surveillance solutions that are widely used on police patrol cars, buses, armored trucks, trailers, and trains all over the globe. 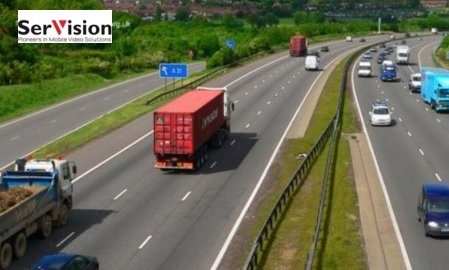 In addition to creating a safer and more secure driving environment, particularly during emergency situations, SerVision’s mobile solutions can be used to remotely monitor for, and help prevent, unauthorized use of vehicles and theft of fuel or transportable assets. SerVisions portfolio includes a range of Video Gateways: DVRs with live video streaming capabilities over cabled, wireless and cellular networks. At the core of its technology is advanced video compression which has been optimized to provide the best available video streaming quality over cellular and other low bandwidth networks. 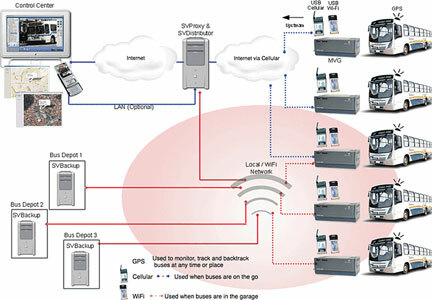 All SerVision solutions enable remote centralized monitoring of any site, from any location, at any time. 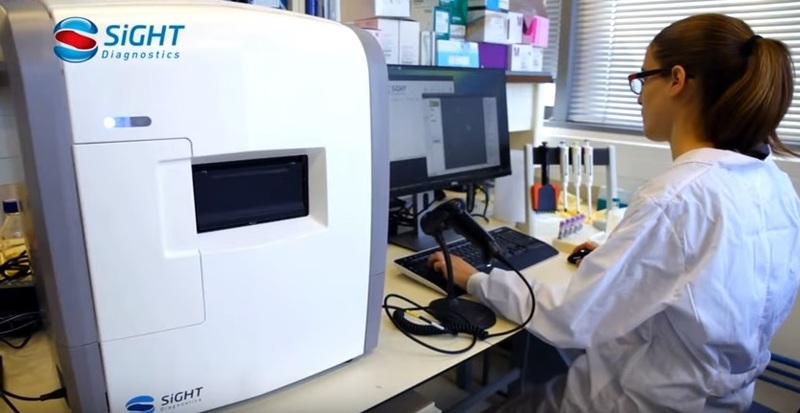 Video: Sight Diagnostics Revolutionizes Malaria Diagnostics! 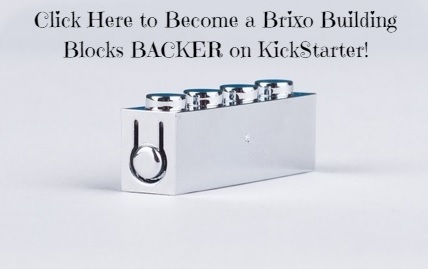 Brixo building blocks is probably the most amazing and innovative project on Kickstarter these days. Brixo Building Blocks bring your designs to life with electronic sensors, motors and connected apps. BRIXO's electric bricks are normal sized building blocks that are anything but normal. It's like Lego™ on steroids, if steroids also gave you superpowers and taught you new languages. Basically, they're bricks that safely conduct electricity and connect to your phone to enable you to do all sorts of cool things with your designs. And no, you don't need to buy a whole new set, because they're used interchangeably with your favorite building blocks to add an element of interactive awesomeness. BRIXO bricks include LED lights, motor blocks and even sound, light and proximity sensors. They’re powered by a low voltage Bluetooth controlled built-in battery brick and coated in chrome, a non-toxic metal, to ensure your safety. We have the privilege to be working Young Engineers who are partnering with Brixo Building Blocks.